Justine becomes a judge, jury and executioner for the day. Justine checks out an Amontillado Finish Ledaig. 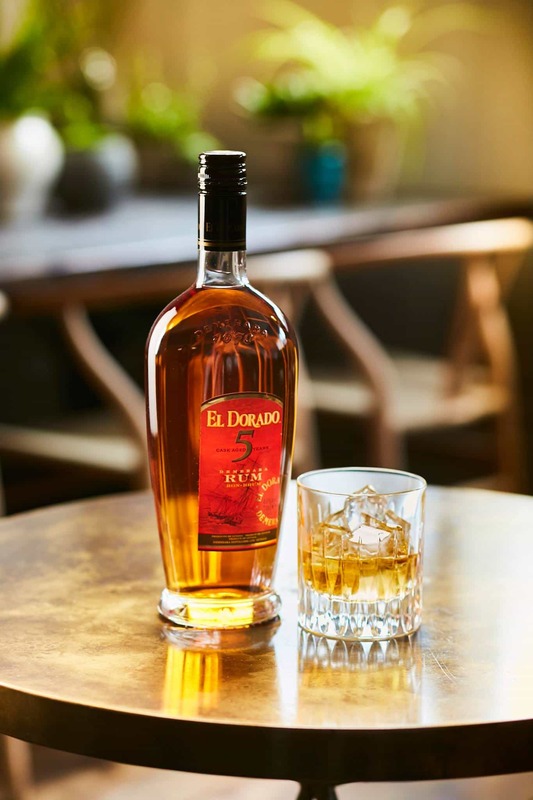 It’s rum time, and we take a comprehensive look at the world of El Dorado rums, all the way up to 25 years of age. 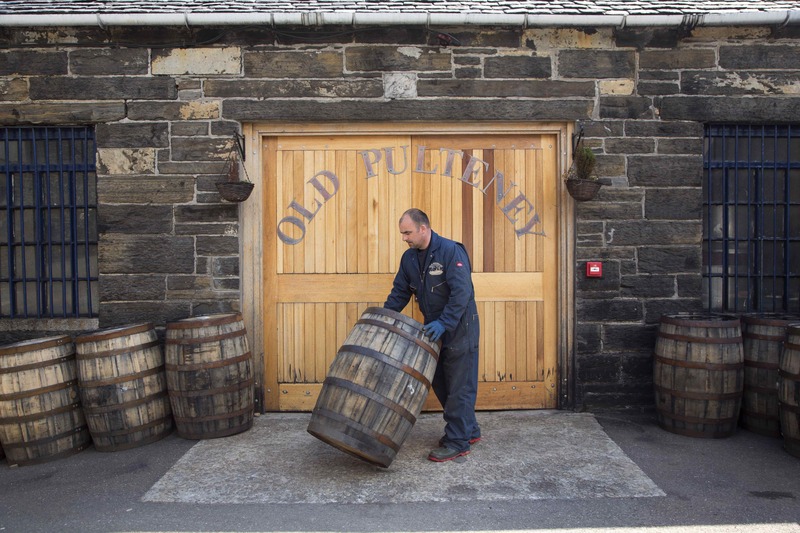 A trip up to the northern wilds of Wick in order to visit Old Pulteney Distillery. 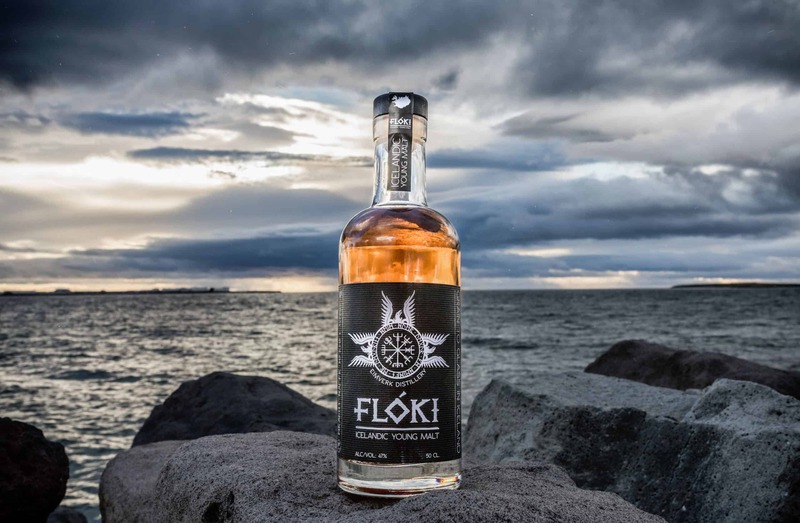 Expect marvellously touristy shots of boats, casks and stills, as well as tasting notes. 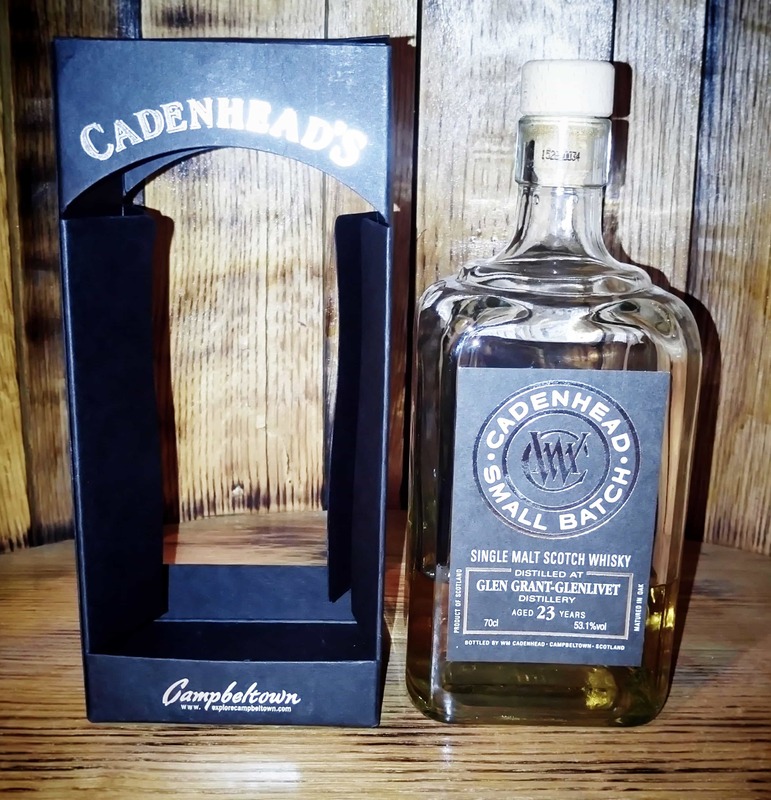 In which we celebrate an old Glen Grant whisky from indie bottler Cadenhead’s – but equally as important, we have thoughts on the importance of premium packaging. 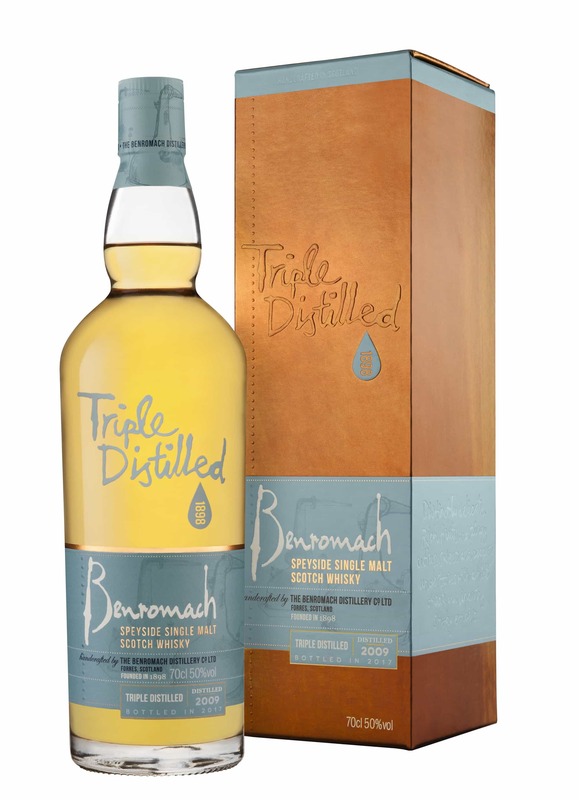 A review of Benromach’s latest creation – the Triple Distilled – which has been matured for 8 years in first fill bourbon barrels.